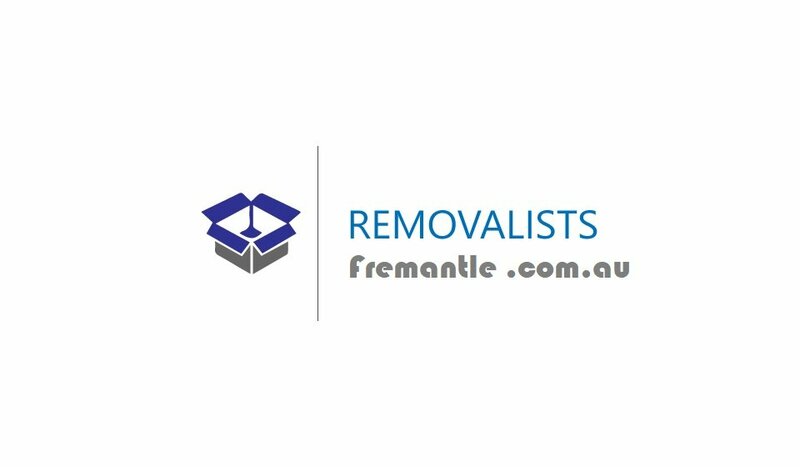 Removalists Fremantle is your webpage for all moving services in and around Perth Western Australia. Fremantle’s a bustling place and it’s no wonder people are relocating to the area. Contact our professional mover company today book a reliable removalist in Fremantle WA. 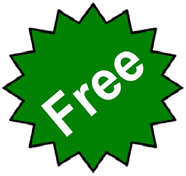 http://removalistsfremantle.com.au and call 0862446359.